This connecting link is used with MF, MFX, or MTX master links to attach one leg of chain. Can also be used as an adjustable sliding choker. 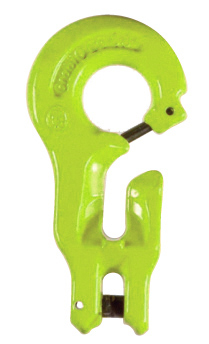 Fitting includes built-in chain pocket for shortening chain leg or creating leg loops.